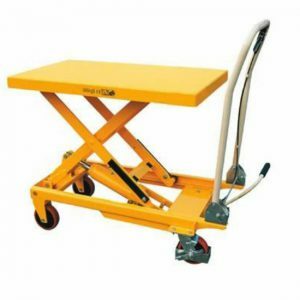 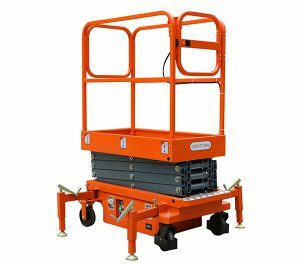 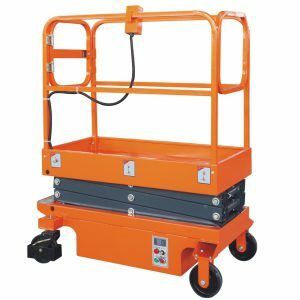 We keep a large selection of mobile scissor lifts and scissor lift tables in stock to suit many applications and budgets. 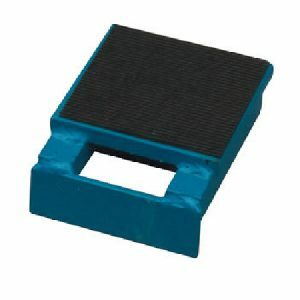 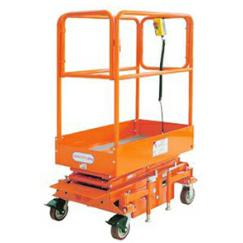 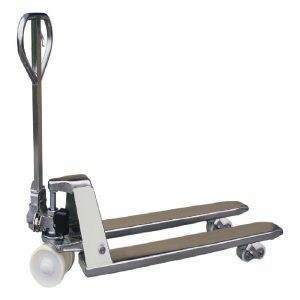 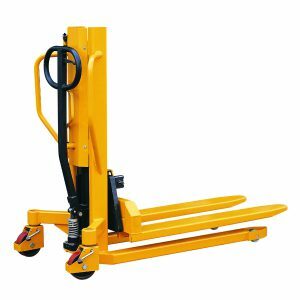 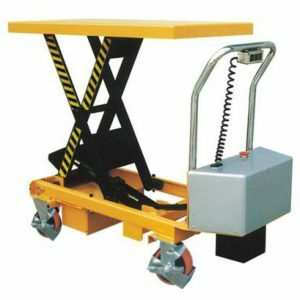 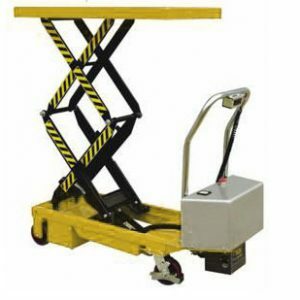 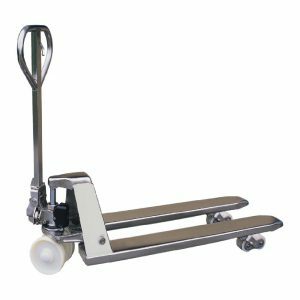 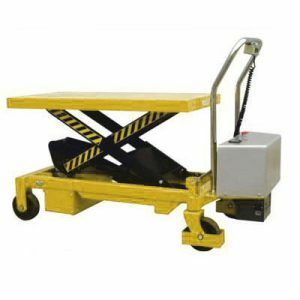 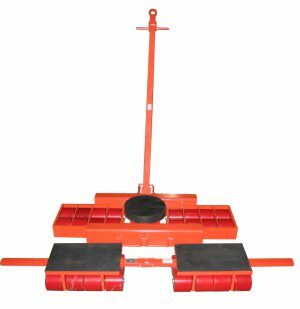 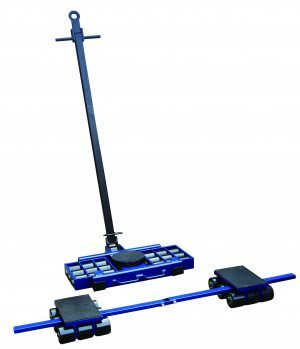 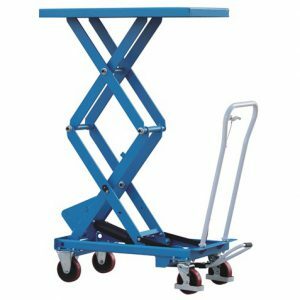 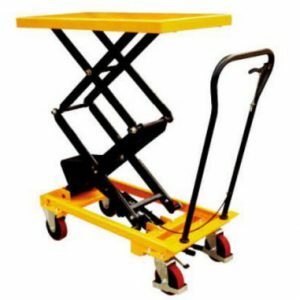 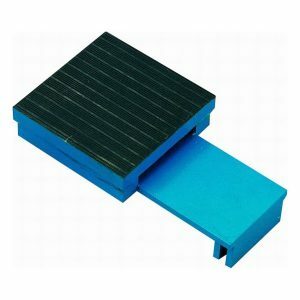 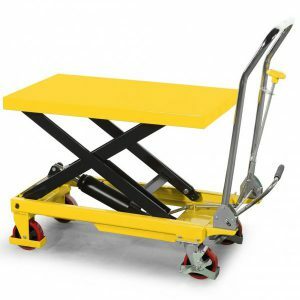 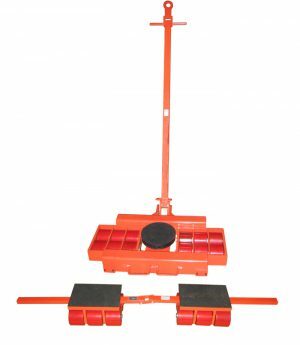 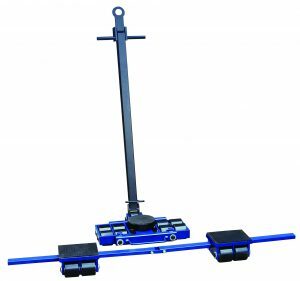 For more material handling solutions such as pallet and pump trucks, manual and electric stacker trucks, visit our website at www.midlandpallettrucks.com. 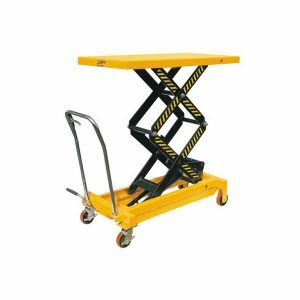 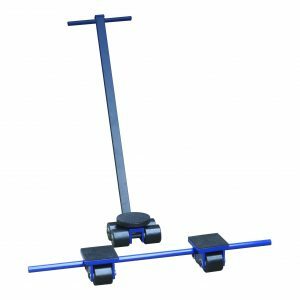 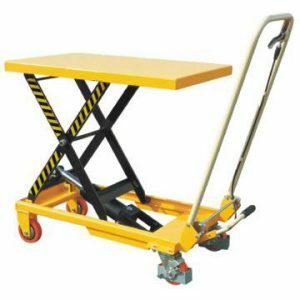 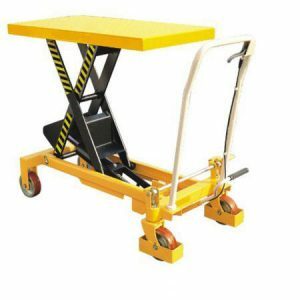 Scissor lift tables have a multitude of uses with many of our customer choosing to do their own modifications and customisation for bespoke applications.